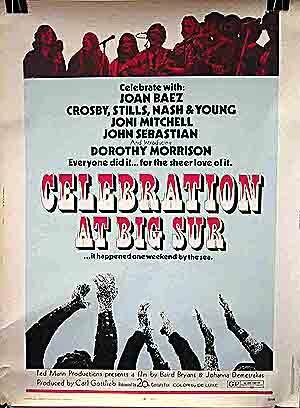 Joni Mitchell has about 17 movie credits. 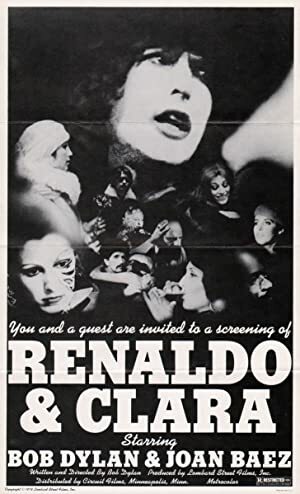 The first movie to feature her was Isle of Wight Festival: Message to Love: 1970 in 1970. 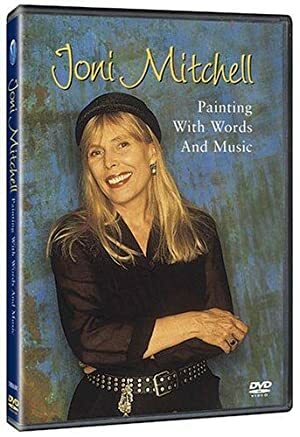 Joni Mitchell has acted in 16 other movies including a role in the 2003 movie Joni Mitchell - Woman of Heart and Mind: A Life Story and a role in the 2003 film Joni Mitchell - Woman of Heart and Mind. 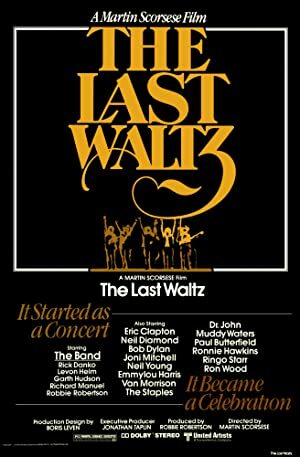 She also played a role in Miles Davis: Miles Electric - A Different Kind of Blue in 2004.